You find the word “dutiful” a real turn-off. You can cook dinner and talk with paramedics simultaneously. You believe humor has no place in challenging situations. You’d rather figure everything out by yourself. 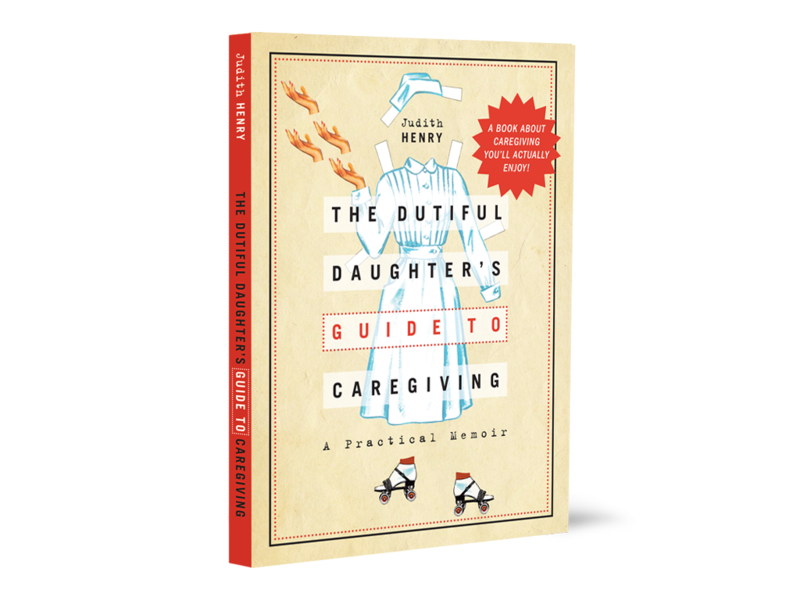 For everyone else, there’s The Dutiful Daughter’s Guide to Caregiving, a reassuring combination of financial planner, family therapist, geriatric care manager, and cheeky best friend. Chapter by chapter, it offers personal stories and practical wisdom on topics such as must-have legal documents; dealing with caregiver stress; asking the right questions when speaking to doctors; and knowing what to include in a caregiver's tool box, aka your purse. 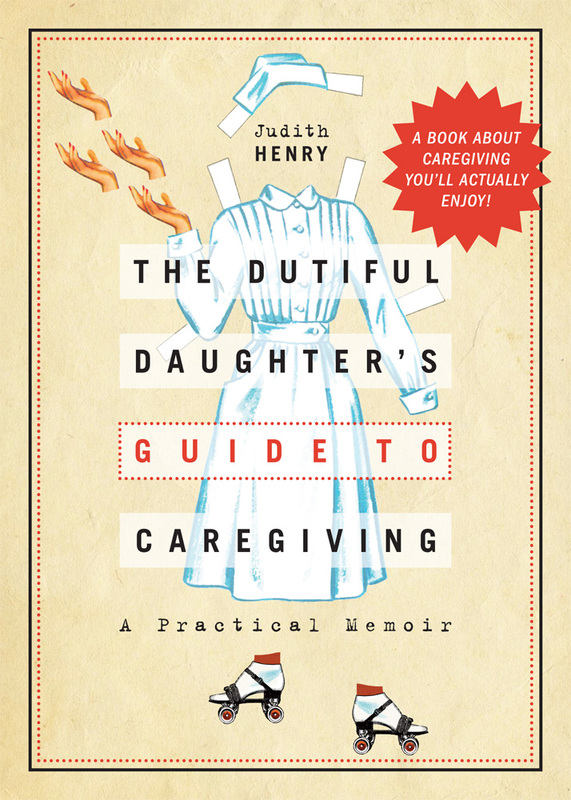 Filled with laughter, tears, and lessons learned, this book is a valuable resource for anyone taking on more responsibility for an elderly parent’s well-being. Honored by the U.S. Department on Women's Health, as a family caregiver. 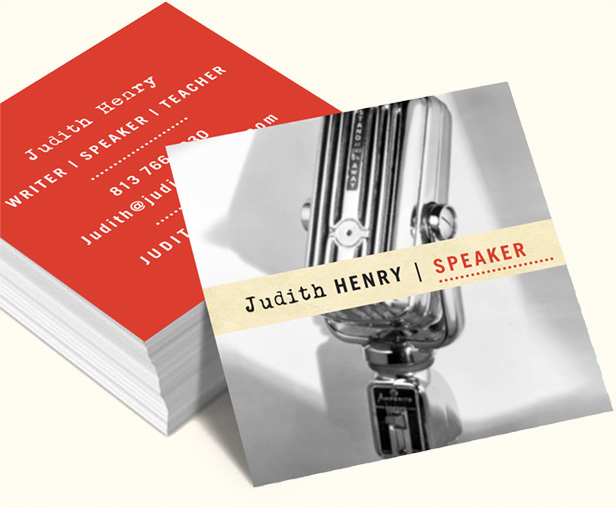 Judith Henry is a writer, teacher, and speaker. 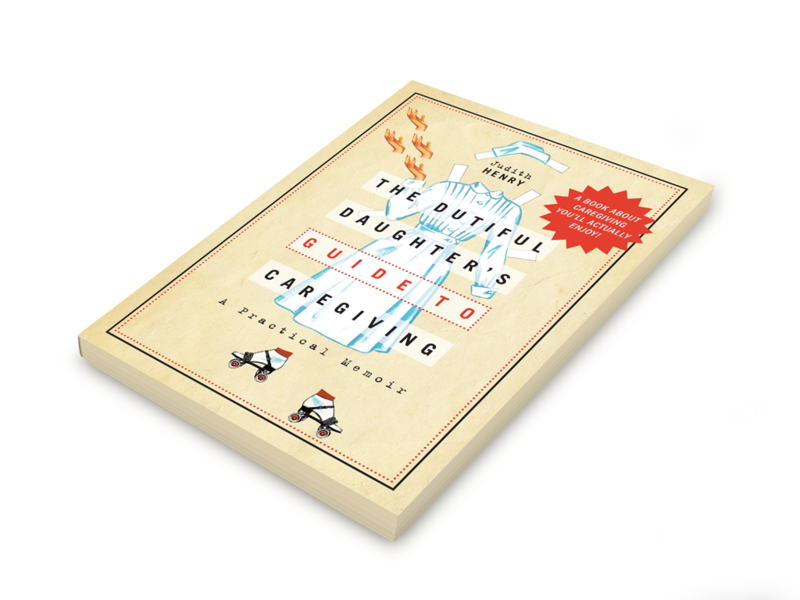 The connection between a caregiver-in-training childhood and assisting her elderly parents during the last phase of their lives is the heart and soul of The Dutiful Daughter’s Guide to Caregiving: A Practical Memoir. As a non-traditional student, meaning she was well beyond the age of her classmates, Judith received her bachelor’s degree in psychology from St Leo University, and a master’s in education from Indiana University. 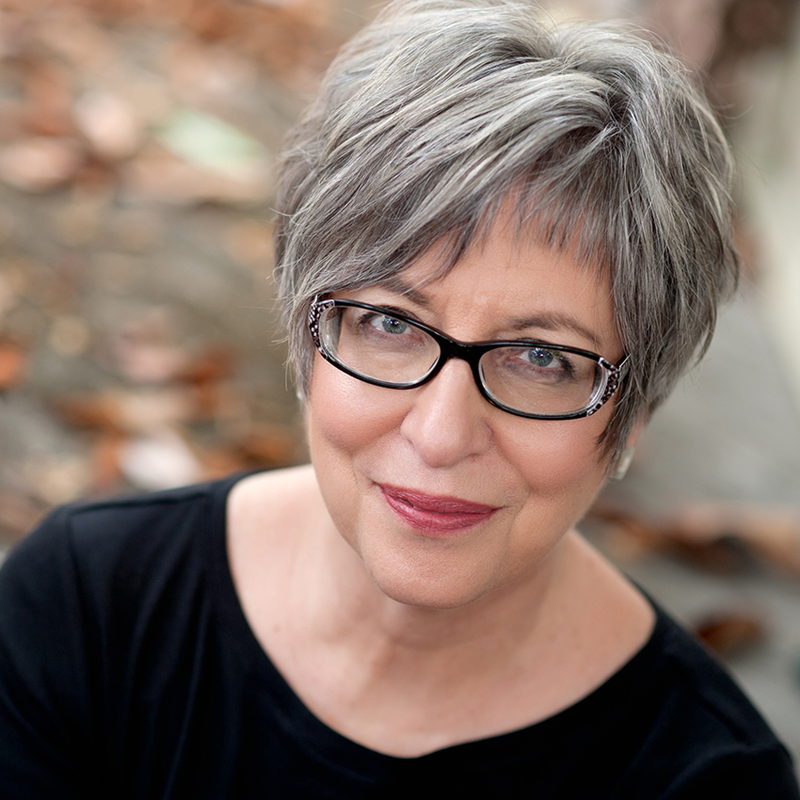 The creator of a well-loved writer's group for caregivers, she also gives workshops and presentations on a variety of topics that include caring for older adults; dealing with grief and loss; the benefits of expressive writing; and how to create a legacy letter for family and friends. 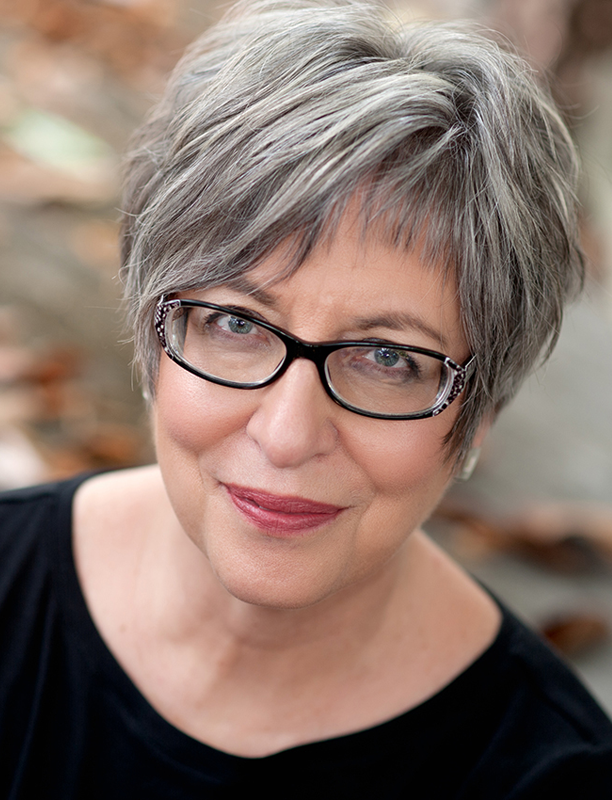 Offering humor, hope and practical help, Judith brings sensitivity and a fresh perspective to even the most difficult of subjects. 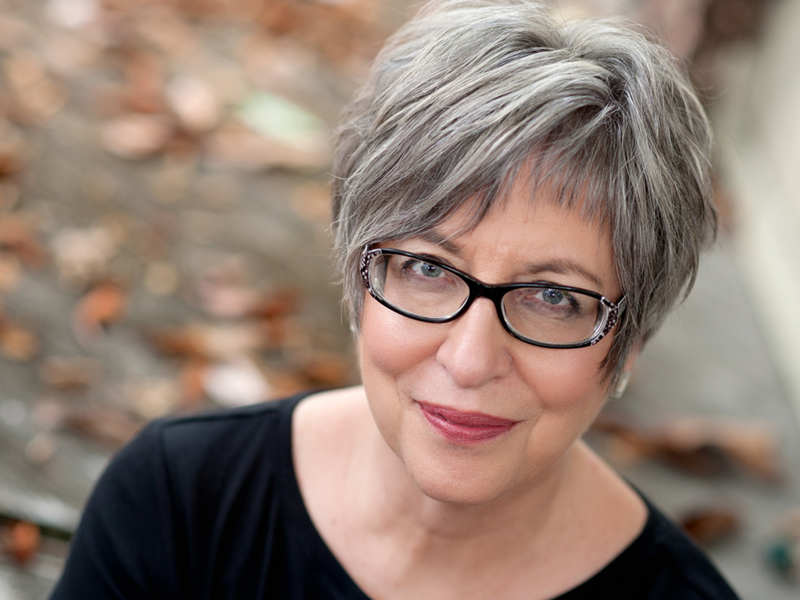 When Judith’s mother and father became ill in 2007, even her reputation as a pragmatist, a planner and a dutiful daughter (her father’s term) couldn’t prepare her for what lay ahead – a long list of concerns that included navigating an unfamiliar healthcare system, addressing financial and legal issues, dealing with stress and family dynamics, choosing a rehab center, and ultimately, making hospice arrangements. 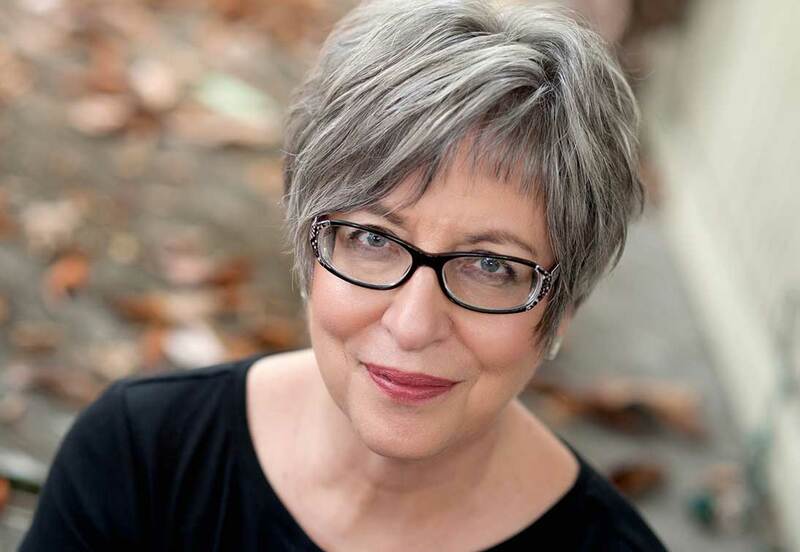 Doing what came naturally to her, she captured these experiences on paper – writing about what worked and what didn’t; about finding humor in the oddest places; and the ways in which the past, present and future often intersect. As Judith looks back at her childhood, and reveals intimate stories about assisting both her parents years later, she also shares practical suggestions and critical information on topics every son and daughter should know as their own caregiving journey begins. Delivered in a no-nonsense style, with a healthy dose of humor, this is a guide to buy in bulk – one for you, and the rest for all your friends with aging parents. Presentations and workshops are appropriate for a range of businesses and organizations, including civic groups, healthcare facilities, religious institutions, and retirement communities. Described as a warm and engaging speaker, Judith excels at connecting with an audience through humor, personal knowledge and experience. 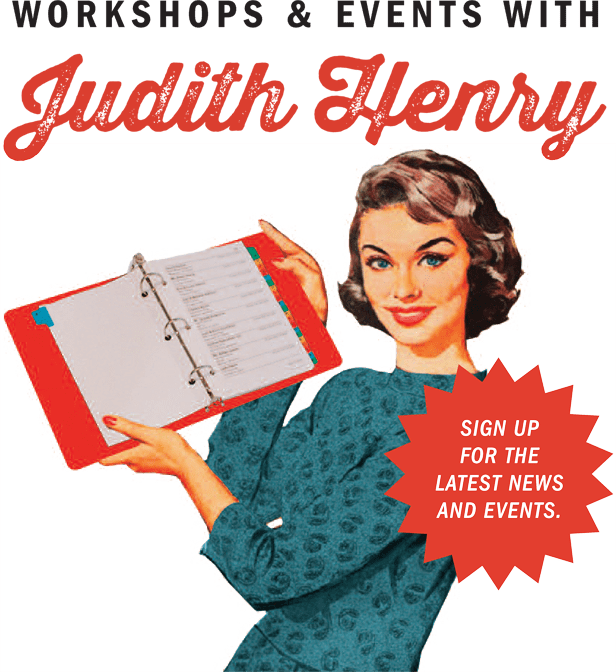 Contact Judith to set up a talk, workshop, or consult for your organization. Fees vary. Sign up and receive my monthly newsletter! 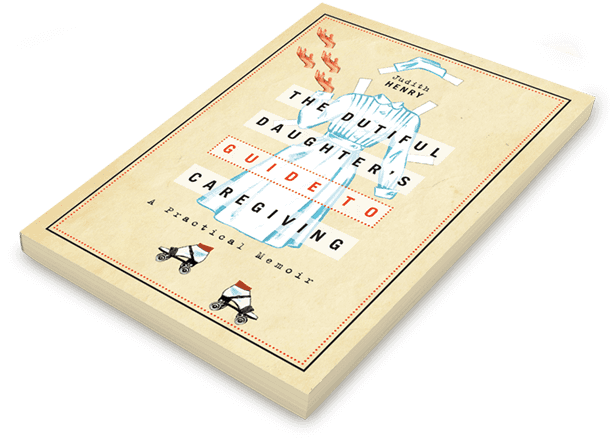 Practical advice for caregivers, while exploring your potential for what comes next.